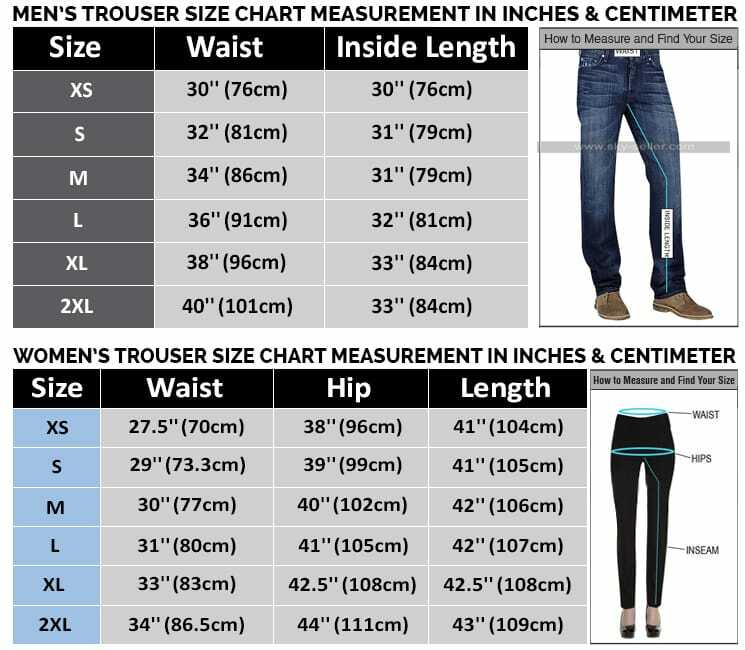 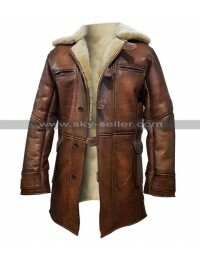 Celebrity Clothing has been too much in demand nowadays and people are nowadays getting their hands on the most appealing choices from a very long time and when it comes to the idea of getting hands on this beauty one may never resist it in any way. 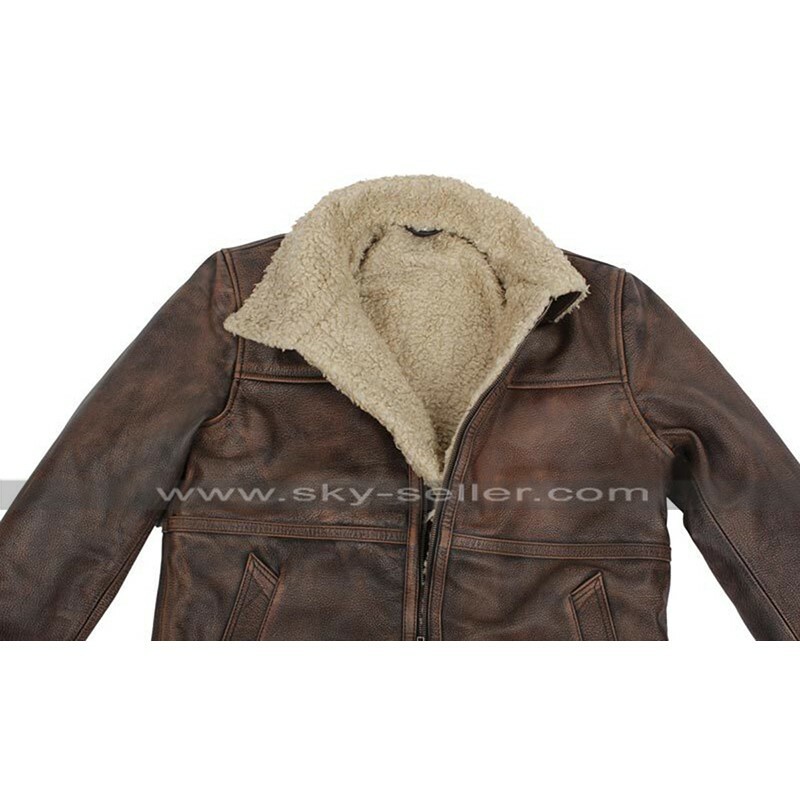 This Brad Pitt Brown Jacket is a beauty which so amazing with the touch of furry texture that one may never neglect it in any way no matter what. 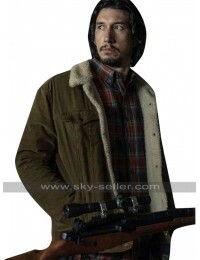 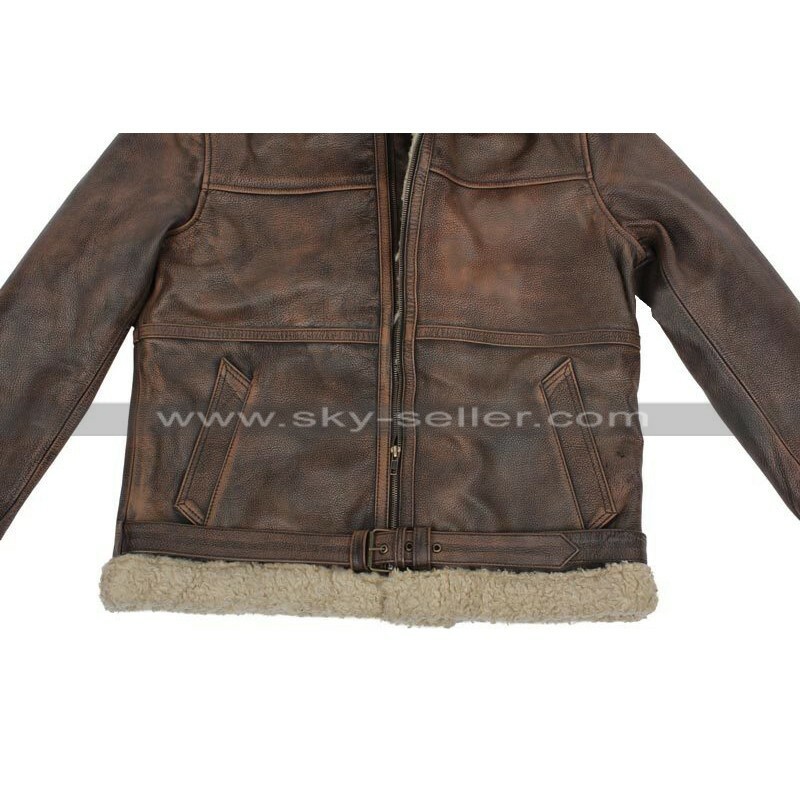 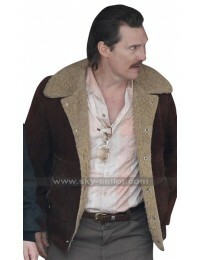 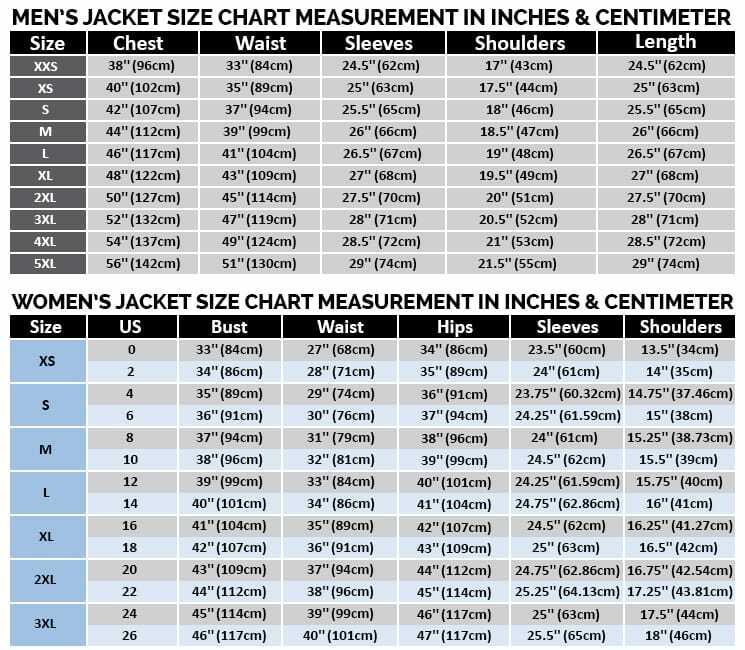 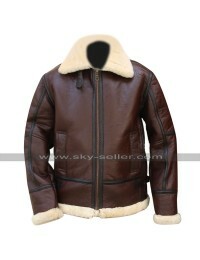 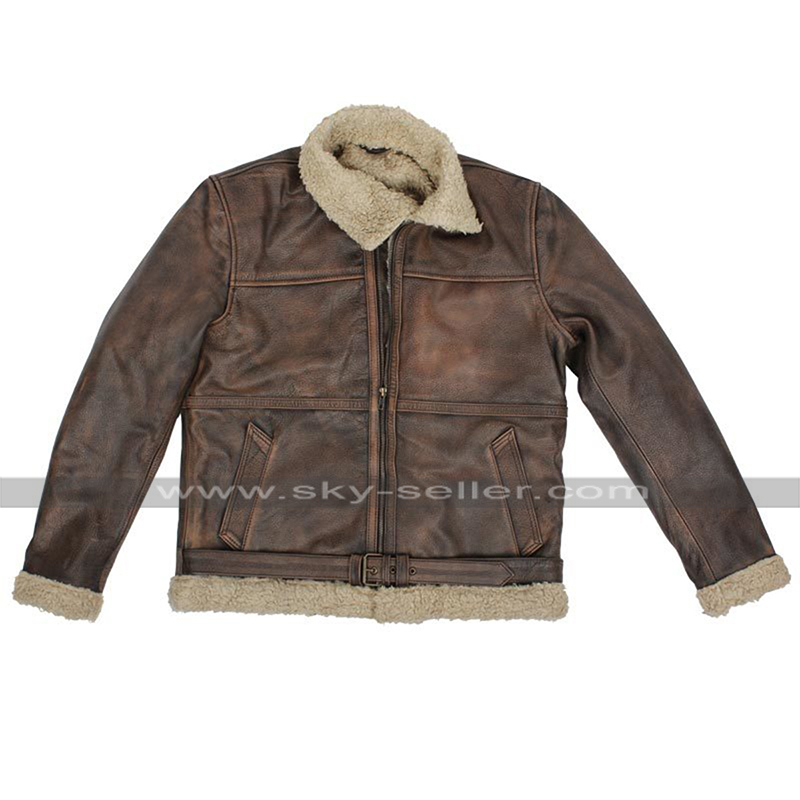 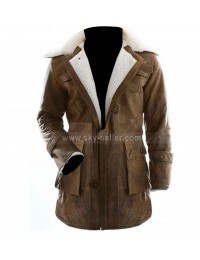 However, when it comes to the making of this Fur Shearling Jacket we can see that the jacket has been provided to be made in brown color and has furry collars in white, the material used in the making of this Brown Sherpa Jacket is a choice between genuine and faux leather and the fur lies on the edges of the sleeves and also on the waistline too. 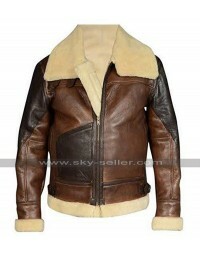 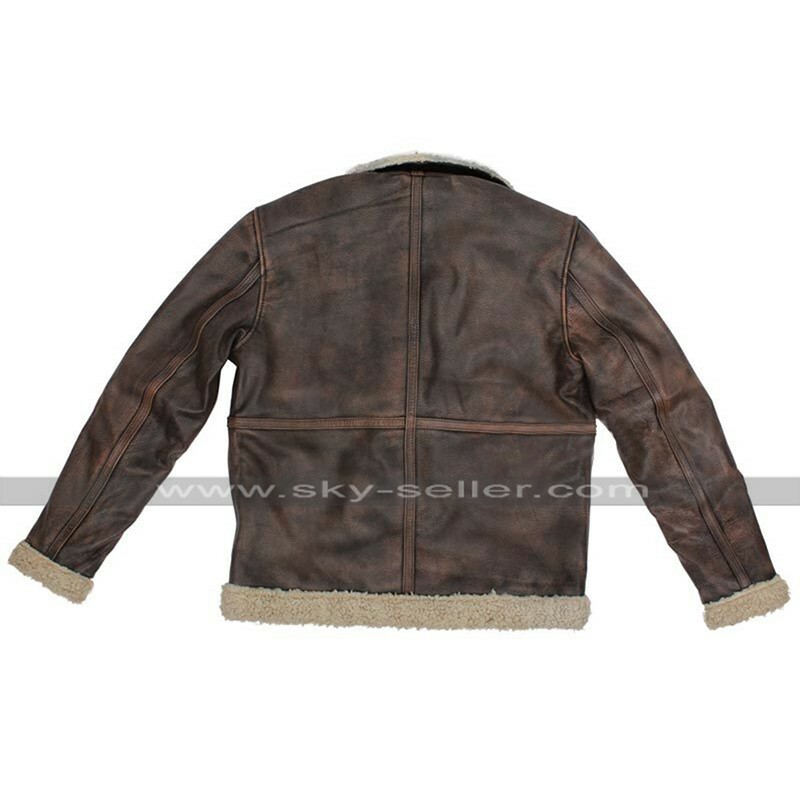 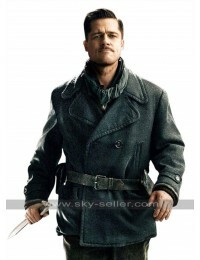 This Brad Pitt Leather Jacket has an inner made using the viscose material and the finishing is flawless. 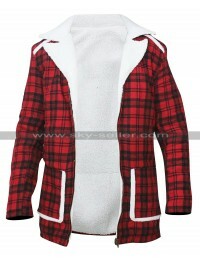 The sleeves are in full length providing full coverage and the finishing is just out of the box. This Brown Leather Jacket may easily be worn on all kinds of causal occasions without a doubt and may give an amazing look and feel.